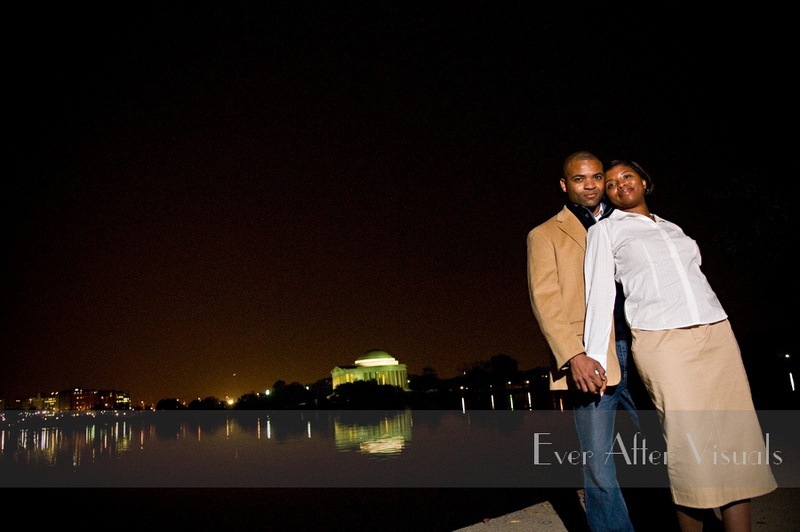 Washington DC | Engagement Photographer | Travis & Liz – Adding a Sparkle to the D.C. Skyline! 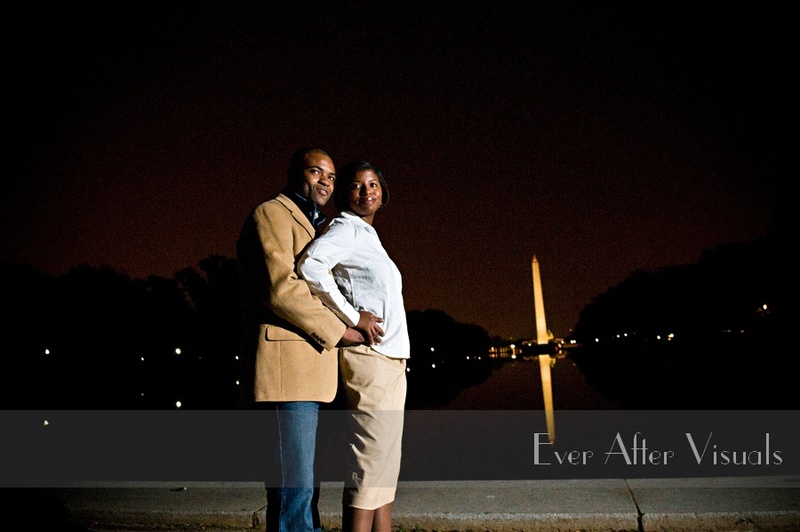 Washington, DC is a very popular location for engagement, wedding and Day After Sessions with Ever After Visuals. 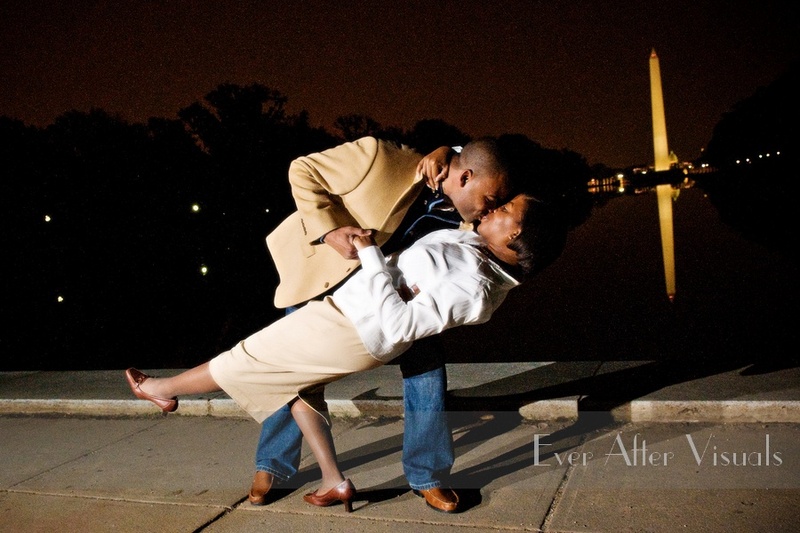 As part of our wedding photography collections, you not only hire two wedding photographers, who specialize in wedding photojournalism or capturing the emotion of the moment, you are hiring wedding photojournalist who LOVE to work in DC. 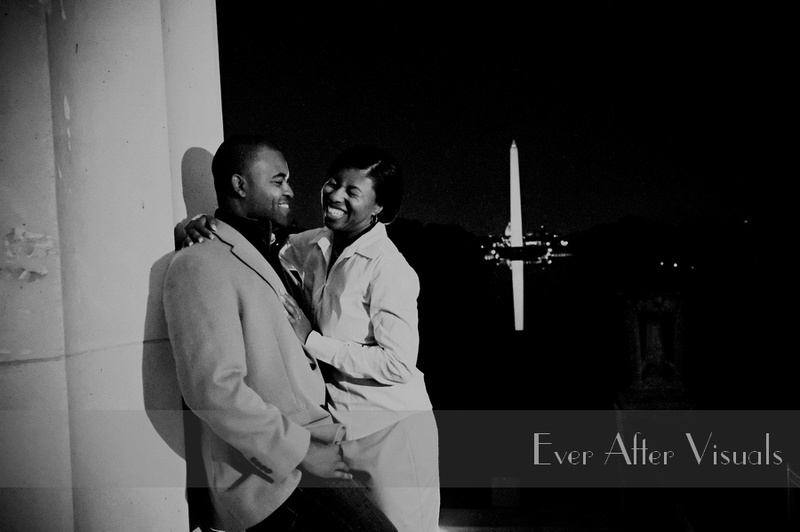 We had a ball at Liz and Travis’ nighttime D.C. engagement session — the camera LOVES these two. 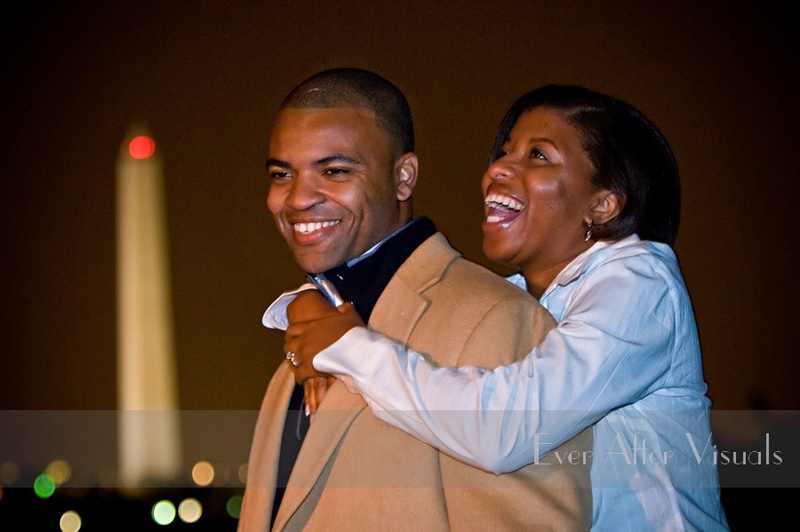 They are not only obviously in love, they were great to work with and let us do our thing! 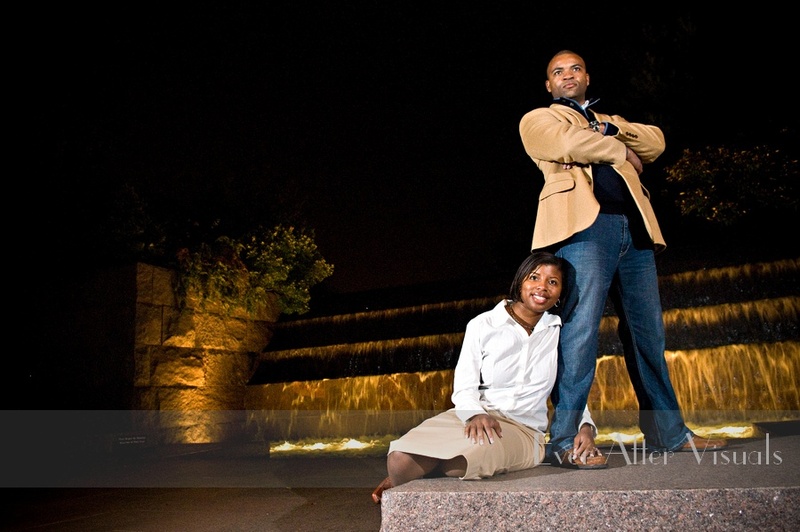 We think their session is some of our best work ever. 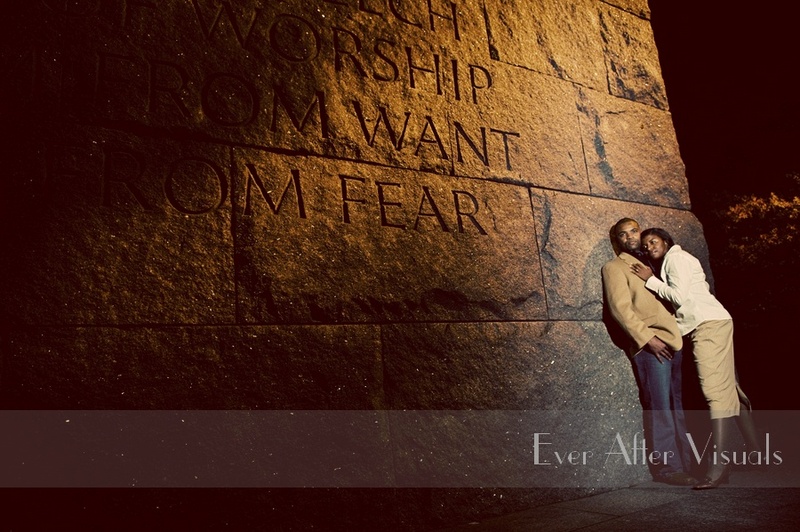 We can’t wait to show it to all of their guests at their wedding. 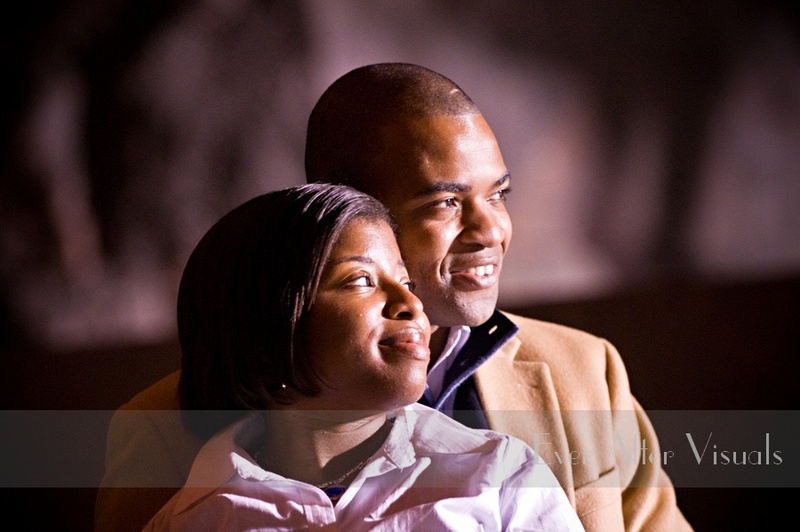 Be sure to check out their slideshow and let us know what you think!! 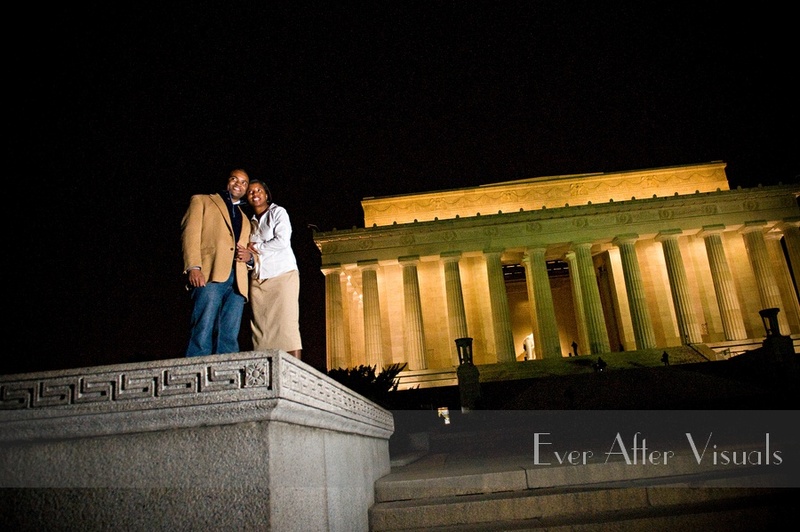 Check out Travis and Elizabeth’s Wedding Photography! 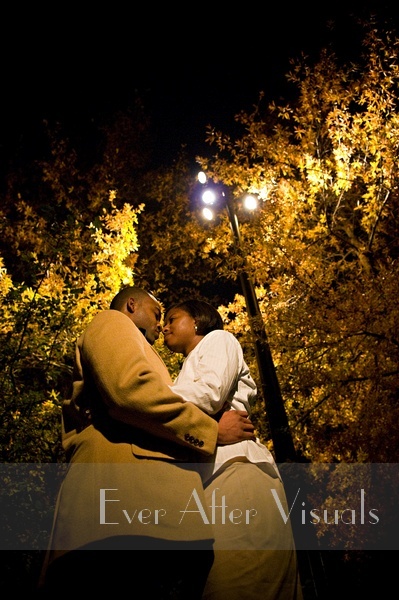 You can also check out their Wedding Album! 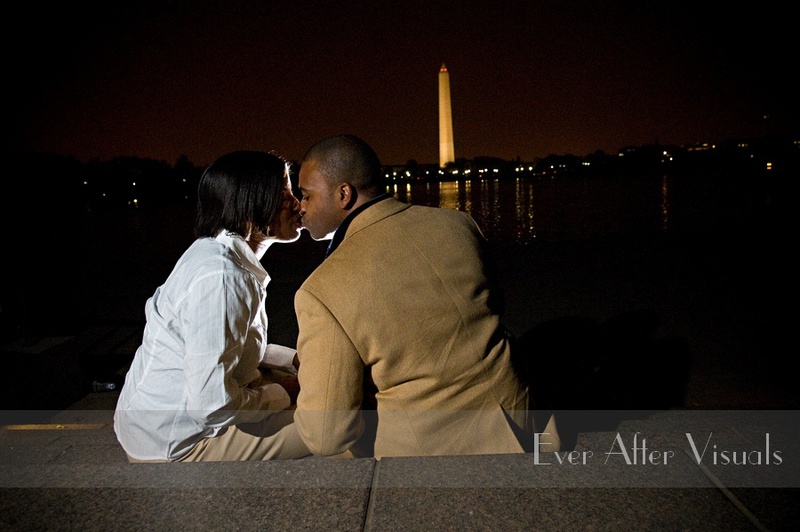 Click here to check out Travis & Liz’s SNEAK PEAK Engagement slideshow!